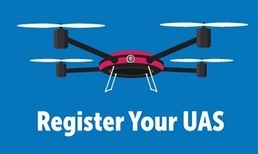 We are a group of pilots with a passion for radio-controlled flight. We fly electric, glow-fuel, or gas-powered planes and rotorcraft. We fly because we love it. We build because we love the challenge of it. Our first priority is to stay safe while we have fun. You are welcome to observe our activities. We request that you observe the signs that restrict the pit area and flight line to experienced pilots and their crews. We welcome experienced pilots that are not members of our club to come and fly with us, as long as they observe the same rules we do. We also welcome new pilots, young and old, to come to our field and join in the fun. 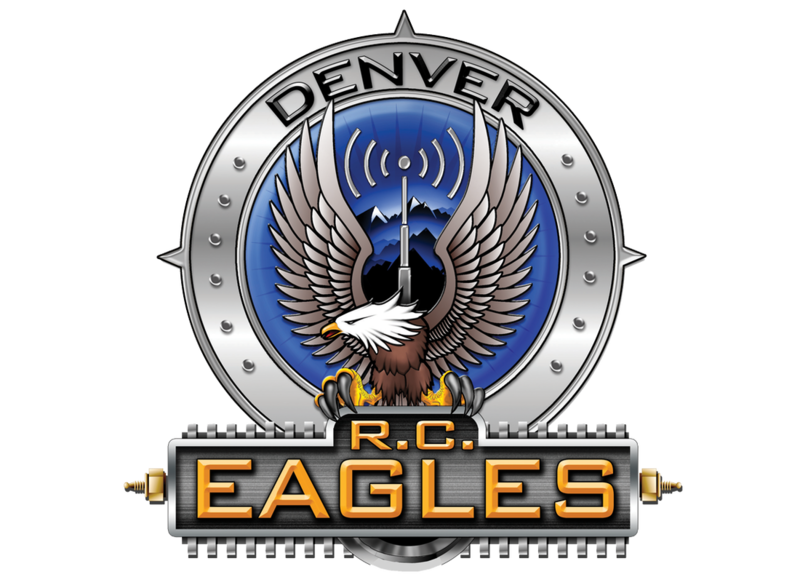 The Denver R/C Eagles offers a complete training program for club members at no additional charge other than the modest cost of joining our club. We can have you flying your own radio-controlled aircraft safely and with competence in a very short time. Our instructors are highly experienced pilots that will train you in the basics of takeoff, turns, and landings, then work with you to develop intermediate skills including basic aerobatics. 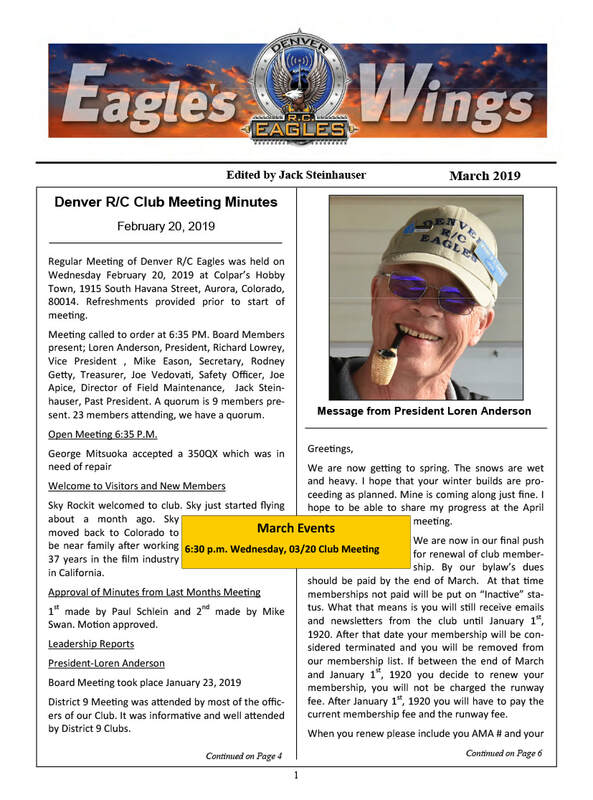 Membership in the Denver R/C Eagles also offers the benefit of participating in exclusive club events. Every year we have a variety of fun events planned including Air Shows, where you can demonstrate your flying skills to family and friends, and Evening Flying events, which feature delicious barbeques and flying in the sunset and twilight of the summer months. Come and join us at Suhaka Field for the time of your life! Download the DRCE Brochure which includes the Suhaka Field flying rules.